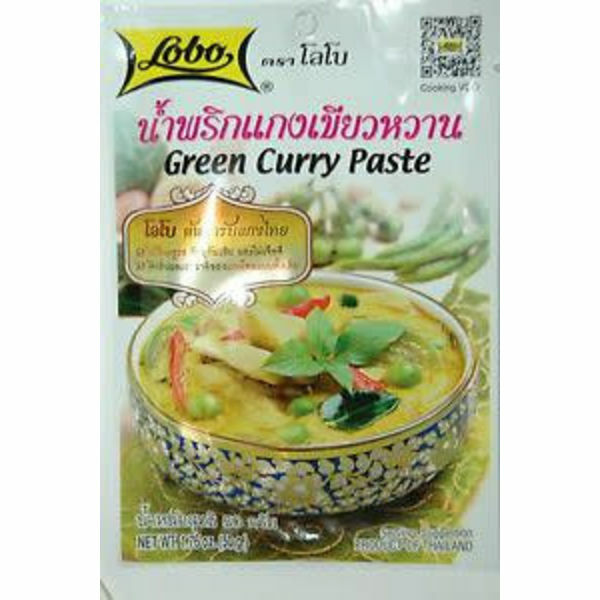 Ready Mixed and packaged in a small easy to use sachet, all you have to do is prepare your favourite green curry ingredients and mix in the curry powder, then heat it up and within a matter of minutes, you will be ready to eat a deliciously tasty, authentic green curry. 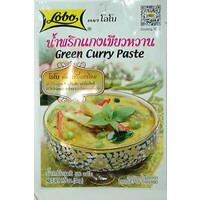 Chilli, Lemongrass, garlic, salt, shallots, galangal, shrimp paste, Kaffir Lime Peel, coriander seeds & various spices. Store in a cool dry space do not expose to sunlight. Refrigerate after opening. Once opened consume within 1 month.